The former anchor of NBC's Nightly News says he's determined to earn back the trust of viewers and colleagues in his new role as breaking news anchor at cable news channel MSNBC. 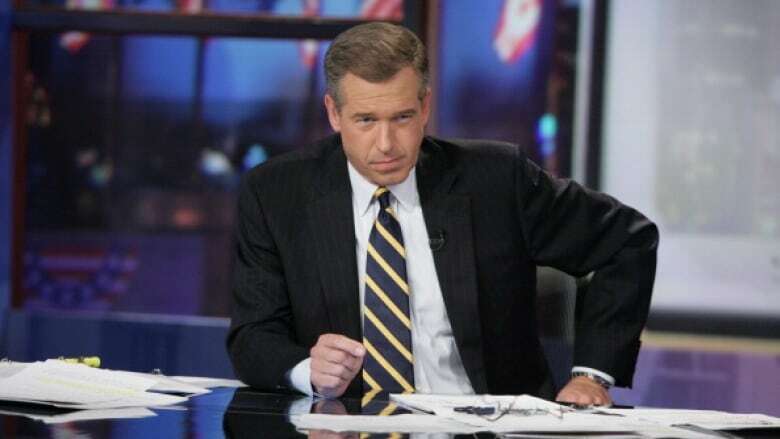 Brian Williams, the disgraced former anchor of NBC's Nightly News, has officially been demoted to cable after 10 years as the face of the American television network's flagship evening newscast. "Brian now has the chance to earn back everyone's trust," said Lack in a statement. "His excellent work over 22 years at NBC News has earned him that opportunity." Lester Holt, who has worked as a TV reporter for 34 years, has been named as Williams's permanent replacement. 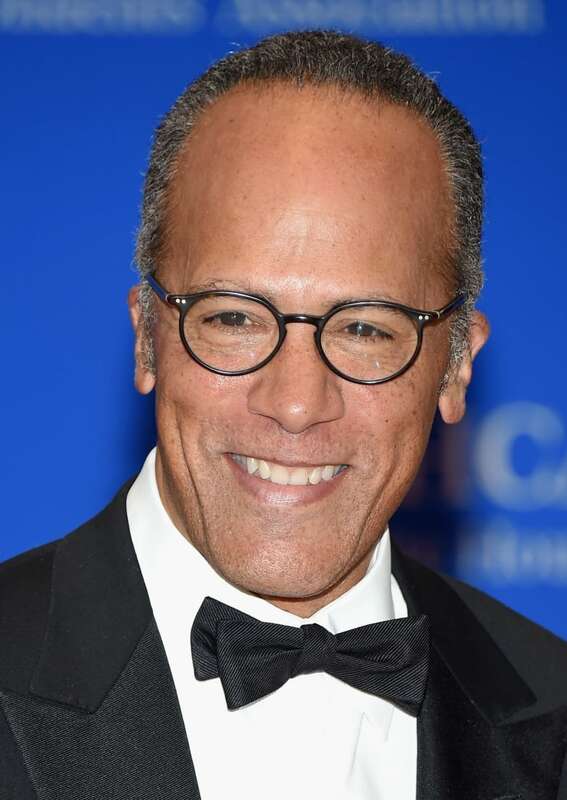 Veteran reporter Lester Holt, 56, has been named the permanent anchor of NBC's Nightly News. (Michael Loccisano/Getty Images)The veteran journalist subbed for Williams after he was suspended in February for falsely saying that he was in a helicopter hit by enemy fire during an Iraq War reporting trip. Despite the less prestigious assignment, Williams is grateful to be allowed to continue broadcasting the news. "I'm sorry. I said things that weren't true," said Williams, who expressed his determination to win back the trust of viewers and colleagues. "I will greatly miss working with the team on Nightly News, but I know the broadcast will be in excellent hands with Lester Holt as anchor. "I will support him 100 per cent as he has always supported me." ​An internal review of Williams's career at NBC found that the industry veteran made a number of inaccurate statements about his own role and experiences while covering events in the field. For the most part, the network said, those statements were not made on the news, but "on late-night programs and during public appearances, usually years after the news events in question." Williams, who previously served as an MSNBC anchor from 1996 to 2004, is expected to address the findings further on NBC's Today show Friday — his first broadcast interview since the scandal broke.